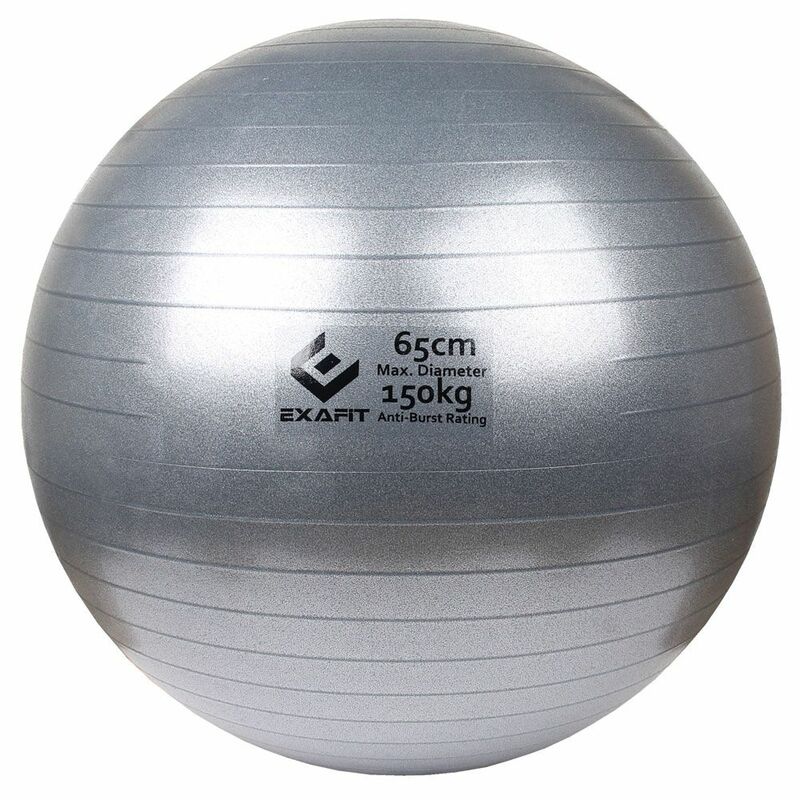 Improve your balance, cardiovascular system and flexibility and develop good overall muscle tone using the ExaFit 150kg anti-burst 65cm Swiss ball. This functional home fitness accessory will help you strengthen core muscles and has an anti-burst design to prevent explosive deflating and ensure added safety, durability and support. 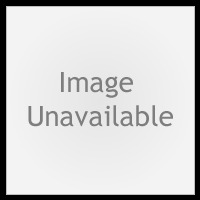 It offers a diameter of 65cm and burst-resistance of up to 150kg. The exercise ball can be used as a chair to force proper spine alignment, increase circulation and target ab muscles. Free high speed pump INCLUDED.